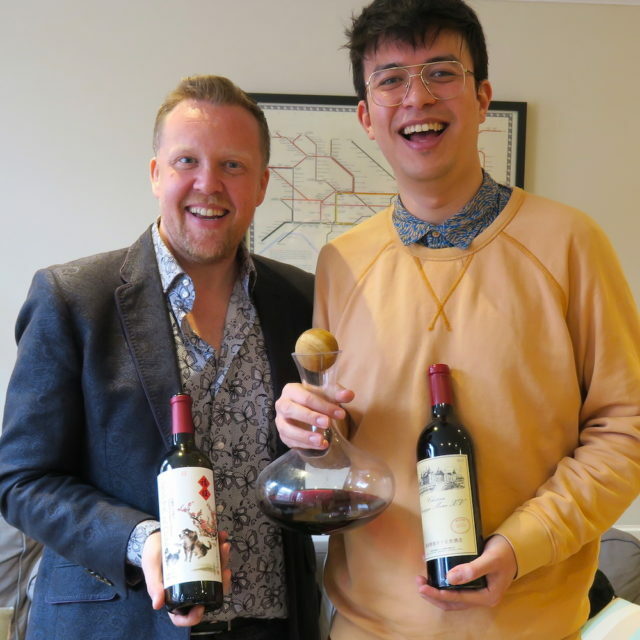 This week’s A Glass With episode is with the very funny Phil Wang, who joined Olly for a glass of Chinese red and a chat about comedy, growing up in Malaysia, and his experience on Taskmaster. You can listen to the podcast on the A Glass With website or via Spotify, iTunes, Soundcloud, Stitcher, Soundcloud & Overcast. 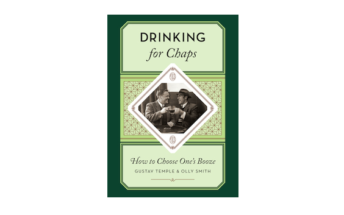 Don’t forget that there are show notes for every episode of A Glass With, packed with loads of extra information, video clips, photographs and more. There’s another new episode coming next week, but until then, happy listening!